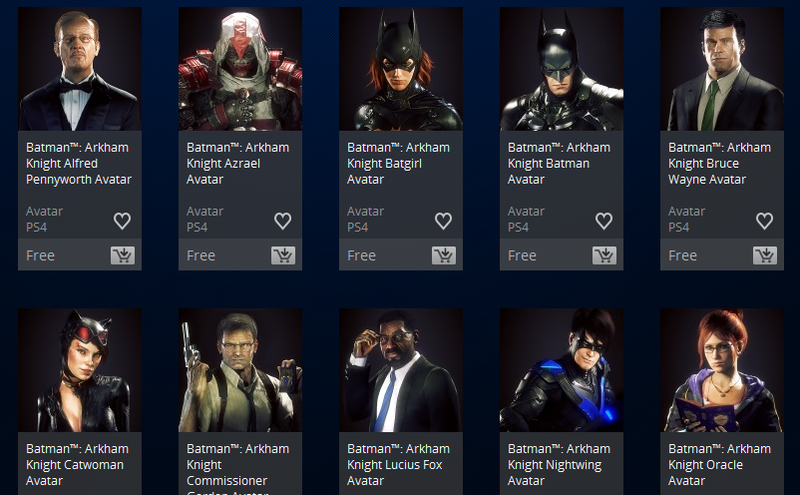 Can’t argue with the price of free. Get them in North America and Europe. North America has the best selection right now. 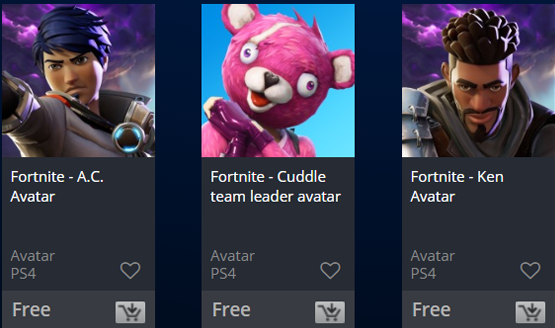 Only the PS4 avatars can master all your money and bring balance to the PlayStation Store.